At present time there are various insurance companies around the globe that are usually sticking to their long-standing company cultures, where Doha Insurance feels there are certain values that are too significant to be disregarded or ignored and this includes, providing the most superior quality services to our valuable clients at the time they need us the most to stand by their side and relieve their worries. At Doha Insurance, our philosophy is treating our clients the same way as how we would like to be treated as at the time of an unfortunate event. These times are definitely extremely distressing and there is already a lot one has to go through, which makes us more considerate to ease whatever little we can to our clients. All these values are incorporated to the core in our processes, which makes us far more thoughtful and sensitive to our clients needs than anyone else in the industry. 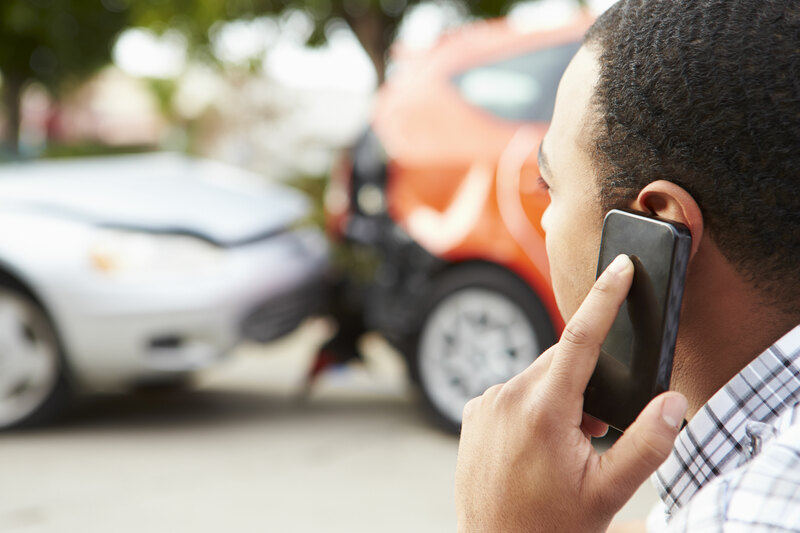 Hence, our clients are highly encouraged to report any claim to us as quickly as possible in order to allow us to take care of the rest in the most professional, efficient and fair manner.